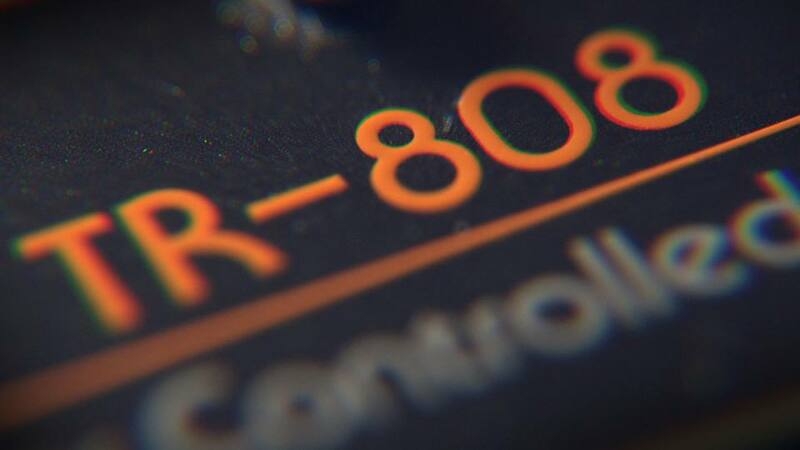 The 808 Documentary, for release in 2015, promises to answer all the questions and get behind the deeper, untold story about the Roland TR-808 drum machine that was instrumental in creating dance music. We all know and love this sound. For many it is what makes your favourite track/s your favourite. Even if you did not know the ‘808’ by name you know it by its unmistakable sound. The Roland TR-808 Rhythm Composer aka the ‘808’ reigns supreme as one of the most revered and influential instruments of the early 1980’s. 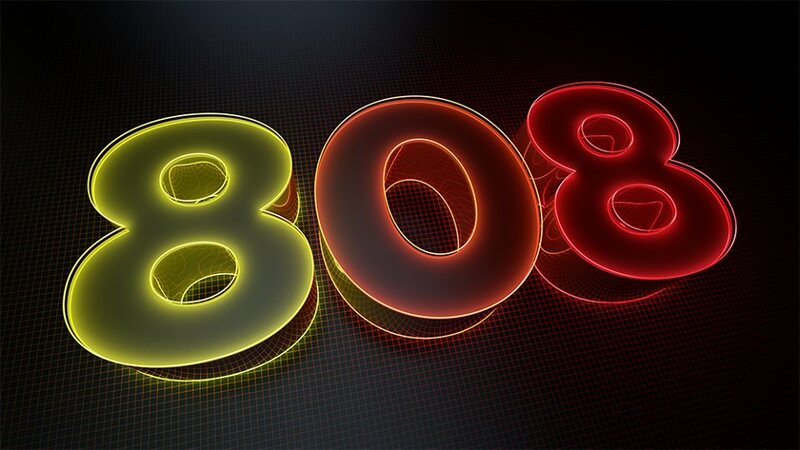 The ‘808’ a firm favourite in both past and modern music culture now has its very own 808 documentary. 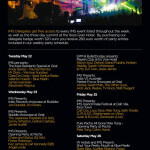 If you were a big fan of the TR-808, you would know it was discontinued at the height of its success. 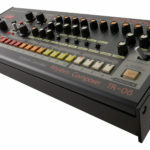 As a programmable drum machine manufactured by the Roland Corporation, the TR-808 Rhythm Composer was at first intended for musicians in order to create demos. It then went on to become famous for its original percussion sounds. As a result the 808 went on to be used on more hit records in the music industry than any of the other competing drum machines available. The sounds that grabbed attention were those with names like the “tiny hand clap sounds”, the “ticky snare” and a deep bass kick drum. The 808 documentary focuses on the birth of the electronic music scene and how this TR-808 became one of the most beautiful and loved accidents of the music industry.